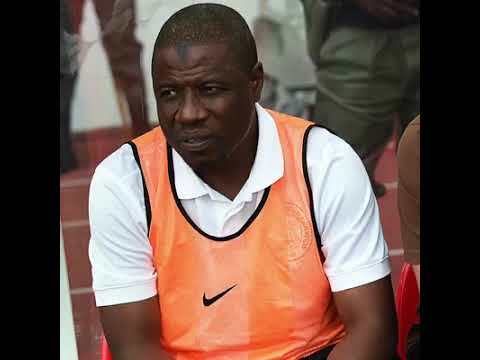 Super Eagles’ coach Salisu Yusuf has come under intense fire after a video of him receiving bribe from unidentified undercover agents surfaced online on Tuesday, the 24th. 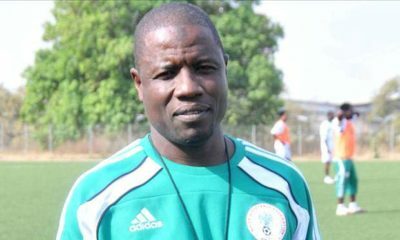 In a statement published by Sun News, Yusuf who is currently in London, receiving treatment for an undisclosed ailment, denied agreeing to swipe players in exchange for the money which he was filmed receiving. Be that as it may, I did accept cash handed to me by one of the said football agents, which I later discovered, upon checking, to be $750 and not $1000. 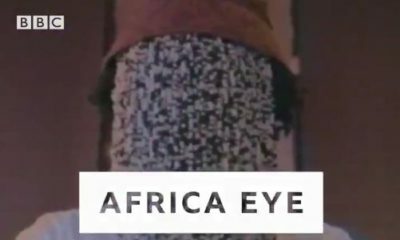 In the viral video released to BBCAfrica Eye by renowned Ghanaian investigative journalist, Anas Aremeyaw Anas, Yusuf is filmed smiling excitedly after being handed what journalists said was $1000. 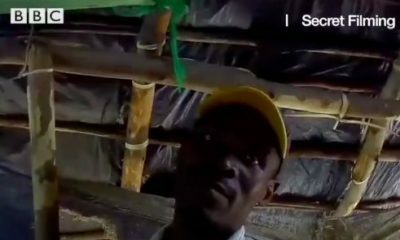 According to BBC Africa News, the incriminating video which was filmed in September, 2017, ahead of the African Nations Championship (CHAN), had Aremeyaw’s undercover journalists play football agents to select two Super Eagles players to play for their country at this championship.